It was only a matter of time before Specialty Vehicle Engineering (SVE) got its hands on the 2019 Chevrolet Camaro SS, and today is the day it showed off its latest creation. SVE announced the 2019 Yenko Chevrolet Camaro, which packs 1,000 horsepower when selecting the Stage II kit. Providing the power is an LT1 based small-block V8 engine stroked to 6.8 liters and a massive supercharger. Each car will be based on either the Camaro 1SS or 2SS, the later for greater creature comforts in the cabin. However, all cars will be equipped with Chevrolet’s 1LE package, which adds track-focused components and mechanicals such as Magnetic Ride Control, an eLSD and performance-tuned suspension. Recaro seats are also standard with the 1LE package. Of course, SVE has decked the car out with “Yenko/SC” graphics outside with stripes, meatier five-spoke wheels, a massive hood scoop and unique Yenko badges at the front, side and rear. If 1,000 hp sounds like too much, SVE will also build Stage I cars with just 835 hp. 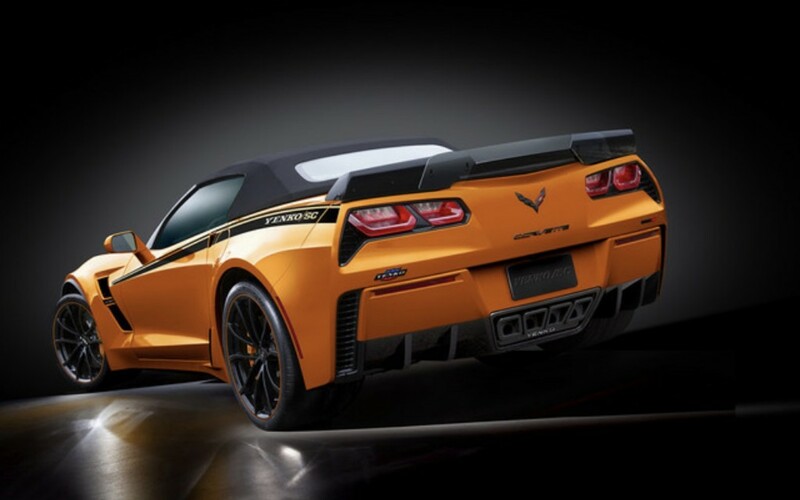 And if Camaros aren’t a buyer’s choice, SVE has also applied the Yenko treatment to the C7 Corvette in the past. This past July, SVE rolled out the 1,000-hp Yenko Corvette, but only 25 were built. The company even rolled out a Yenko Silverado, too. On the classic-car front, Brand New Muscle Car and General Marketing Capital announced a series of Yenko continuation cars this past May. It’s unclear what the status of the cars is, but plans called for a limited run of continuation 1968 Yenko Camaros. The cars will also be added to the Official Yenko Worldwide Registry for authenticity. SVE’s latest creation will be limited to 25 units in Stage II guise. The company did not disclose how many Stage I cars it will build. Pricing was also not announced at this time.